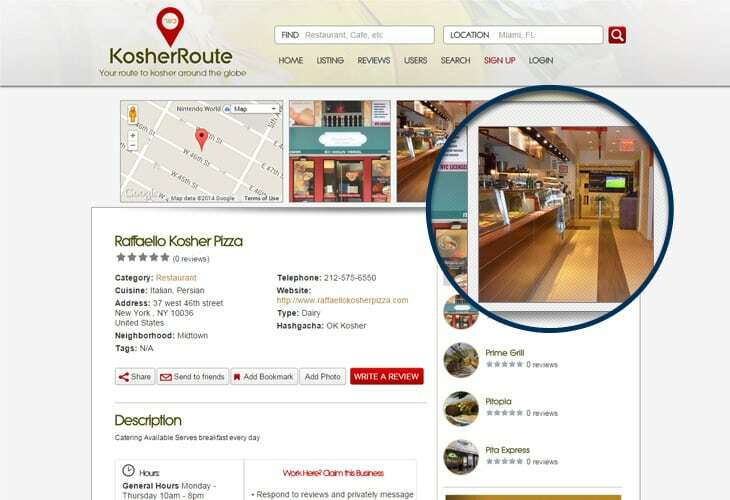 your way to Kouser restaurants and more! 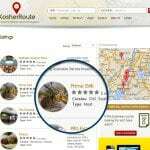 Developed in Cake PHP by us!your way to Kouser restaurants and more! 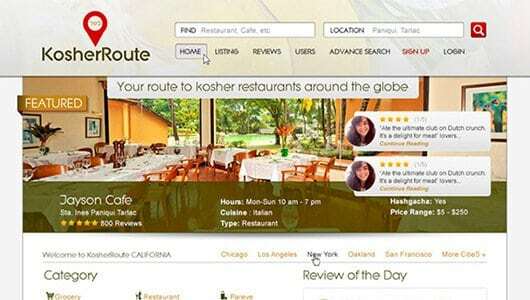 Developed in Cake PHP by us!your way to Kouser restaurants and more! 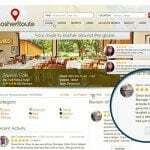 Developed in Cake PHP by us!your way to Kouser restaurants and more! 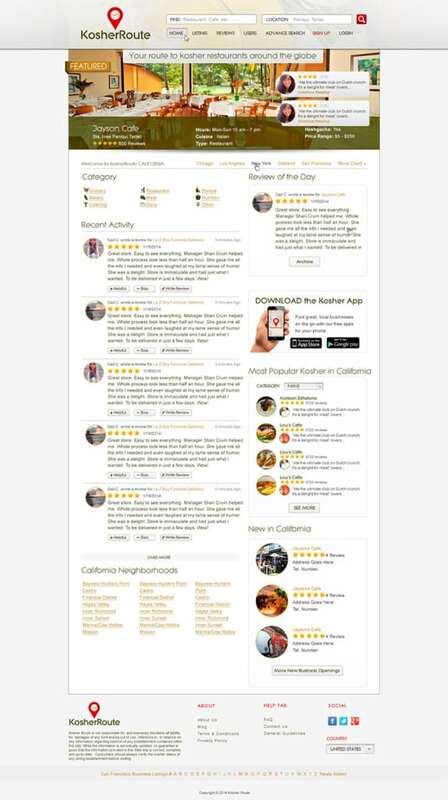 Developed in Cake PHP by us!your way to Kouser restaurants and more! 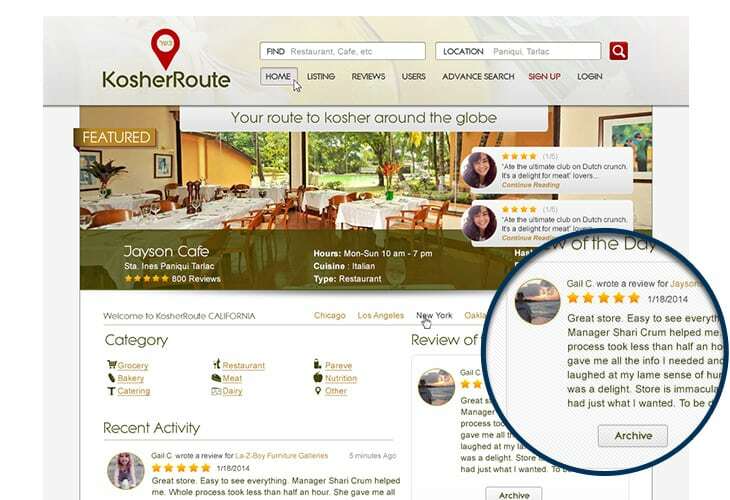 Developed in Cake PHP by us!your way to Kouser restaurants and more! Developed in Cake PHP by us!your way to Kouser restaurants and more! Developed in Cake PHP by us!your way to Kouser restaurants and more! Developed in Cake PHP by us!your way to Kouser restaurants and more! Developed in Cake PHP by us!your way to Kouser restaurants and more! Developed in Cake PHP by us!your way to Kouser restaurants and more! Developed in Cake PHP by us!your way to Kouser restaurants and more! Developed in Cake PHP by us!your way to Kouser restaurants and more! Developed in Cake PHP by us!your way to Kouser restaurants and more! Developed in Cake PHP by us!your way to Kouser restaurants and more! Developed in Cake PHP by us!your way to Kouser restaurants and more! Developed in Cake PHP by us!your way to Kouser restaurants and more! Developed in Cake PHP by us!your way to Kouser restaurants and more! Developed in Cake PHP by us!your way to Kouser restaurants and more! Developed in Cake PHP by us!your way to Kouser restaurants and more! Developed in Cake PHP by us!your way to Kouser restaurants and more! Developed in Cake PHP by us!your way to Kouser restaurants and more! Developed in Cake PHP by us!your way to Kouser restaurants and more! Developed in Cake PHP by us!your way to Kouser restaurants and more! Developed in Cake PHP by us!your way to Kouser restaurants and more! Developed in Cake PHP by us!your way to Kouser restaurants and more! 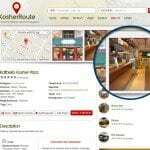 Developed in Cake PHP by us!your way to Kouser restaurants and more! Developed in Cake PHP by us! 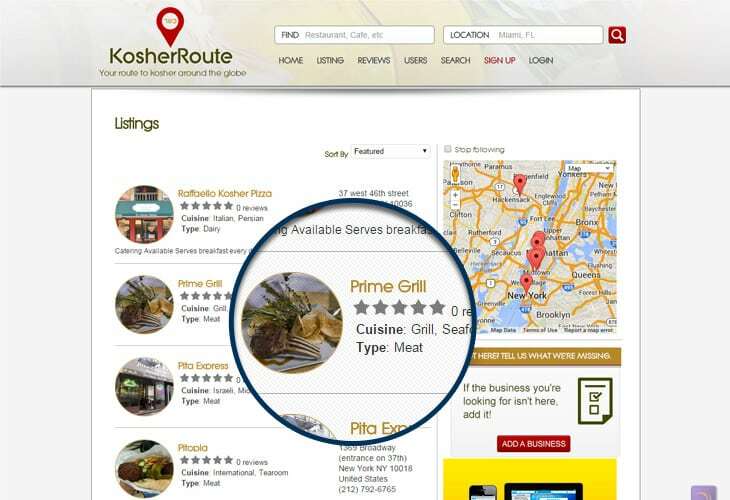 Kosher Route Website is your way to Kouser restaurants and more! Developed in Cake PHP by us!